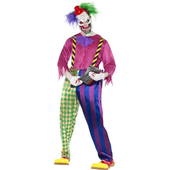 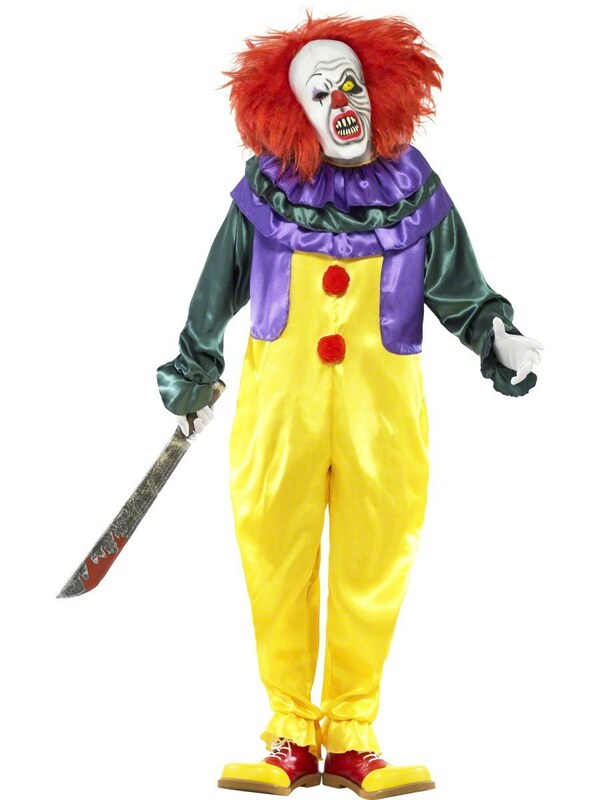 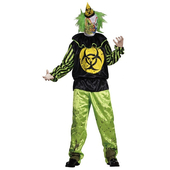 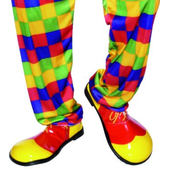 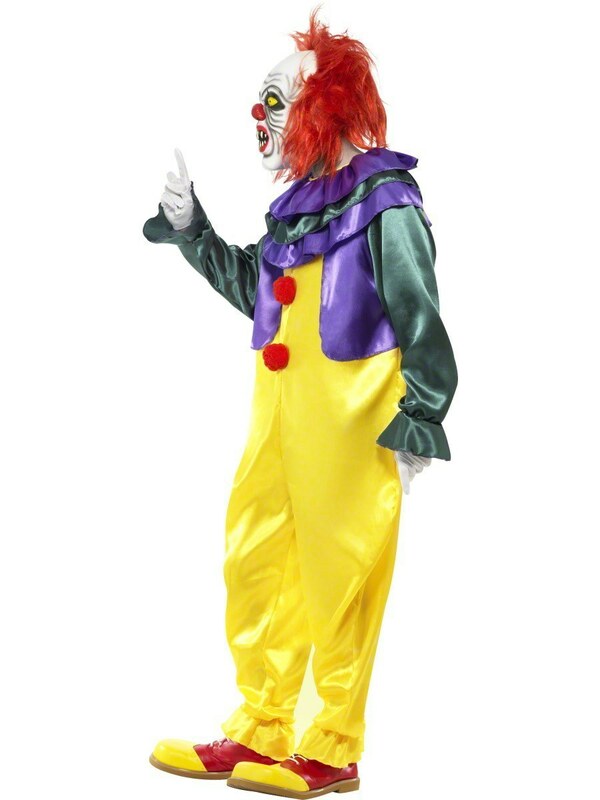 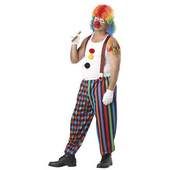 Size: X Large: Chest size 46'' - 48'' Large: Chest size 42" - 44" Medium: Chest size 38" - 40"
Classic Horror Clown Costume includes yellow jumpsuit with dark green sleeves, attached dark green and purple ruff and red pom pom detailing. To complete the scary look an overhead clown mask with attached red hair is also included. 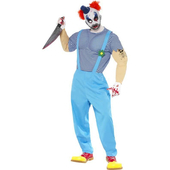 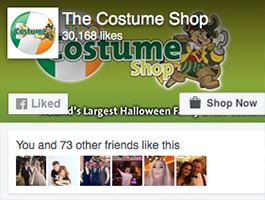 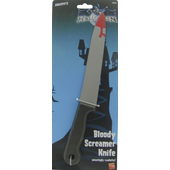 Please note that the machete, clown shoes and gloves are not included but may be purchased separately.